I Have Run: Running in the Moonlight - A Giveaway! Now for the fun stuff. One race that sounds really fun is the Moonlight Half. It will be held on Saturday, August 243rd in Mapleton, Utah. The Moonlight Half is a night race that you start when you want, with the goal of finishing as close to midnight as possible. The winner is the first finisher after midnight. And you can't use any timing devices! Although I won't be able to run it because of other commitments, one of you gets to! I have a race entry to give away. And it's easy to win. All you have to do is visit the web site; then leave a comment here or on my Instagram telling me why you want to run this race! Winner will be announced this Saturday, August 17th! If you don't win, be sure to run it anyway. 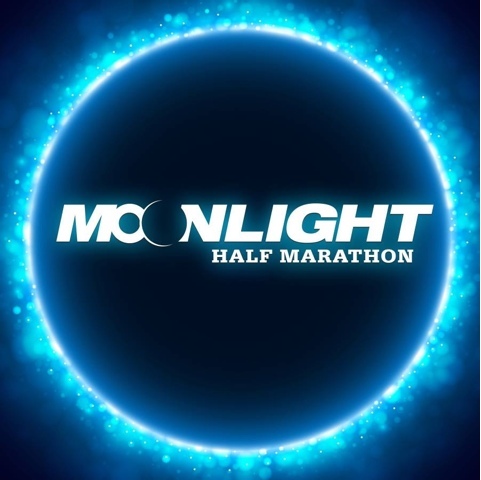 You can register at http://moonlighthalf.com. Sounds like such a fun race!! What a neat idea! The general texture of Gu and other gels are one reason why I try not to use them. Especially later in a race. I'm moving more and more towards eating normal food and chocolates. On my trail races, which are obviously slow paced, this works well for me. I've done this race before... it is a blast!